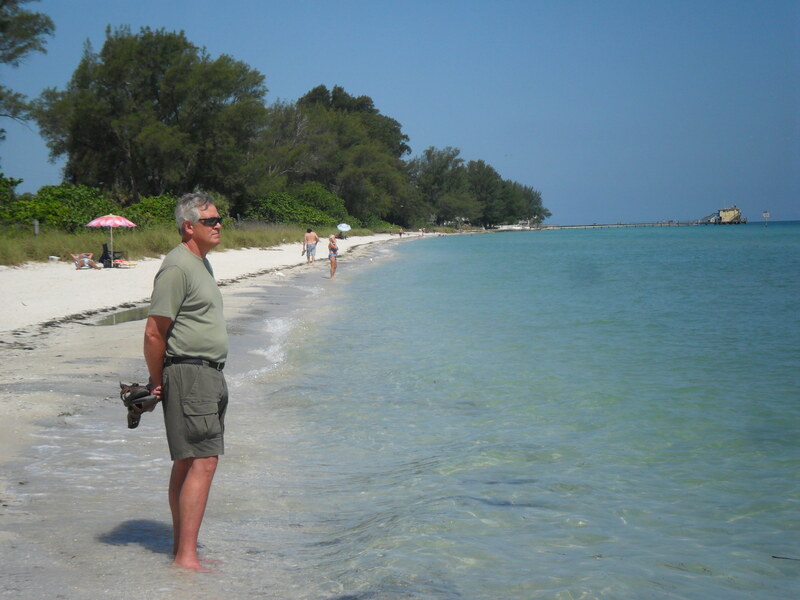 Jeff and I recently had the opportunity to spend 9 days at Anna Maria Island, on the Gulf Coast of Florida. It was one of the most beautiful places I’ve ever visited. Being in full-time pastoral ministry, we were more than ready to get away, to relax and spend quality time with each other and the Lord. During our stay in a nice condo, provided free of charge to pastors, I located two books on the shelf and began reading them. Both were on the subject of sharing one’s faith in Jesus. Realizing my personal evangelism had waned over the past year or so, my mind and heart were easily penetrable with the timely message of these books. Reading afresh and anew this Scripture: “And I, if I be lifted up, will draw all men unto me. John 12:32,” Jerry Whiles, the author of The Faithful Witness emphasized lifting up Jesus every day, in every encounter, as the Holy Spirit directs. First and foremost, the author stated that we are to pray (early in the morning, before beginning our day), for opportunities to share our faith with people who God will bring across our path during that day. To make a long story short, I sensed the Holy Spirit guiding me to pray this prayer and to begin watching for opportunities–starting at the beach. That morning, Jeff and I began searching for seashells on miracle-made sandbars, which enabled us to find some nice size shells. As Jeff proceeded up the shoreline, a young woman approached me and said, “Wow, you found some really nice shells.” As I looked up, I noticed that she was wearing a ball cap. I then responded “Yes” and we began chatting about our stay at Anna Maria Island. She quickly told me that she had just finished 5 rounds of chemotherapy treatments in Georgia where she lived, and that when she returned home, she would be facing surgery and radiation treatments. While standing next to her, I knew we were not alone–as the Holy Spirit wrapped His arms around us. Lisa opened her hand and showed me a small sand dollar that she had found. 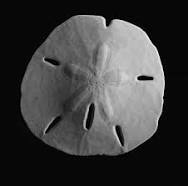 Quickened to lift up Jesus, I said, “Oh, I believe there’s some type of story that goes along with the sand dollar,” and she quickly replied, “Yes, I believe it has something to do with Jesus.” I told her that I thought she was right, and then asked her if she knew Jesus. She said with such love in her eyes, “Oh, yes, I couldn’t go through this without Him.” She went on to tell me that she and her husband (who was standing nearby), were part of a loving and supportive church family. As we said our goodbyes, I gave Lisa some of my shells and told her to hold onto them as a reminder that she had met a friend in Jesus on Anna Maria Island beach who would be praying for her. I thank God for the opportunity to meet Lisa on the beach. She truly lifted Jesus to me that day, and through our encounter, strengthened my faith. I forgot to mention that shortly after I met Lisa, I found my own sand dollar and I’m keeping it as a reminder to share my faith in Jesus daily, and to pray for Lisa. After returning home from our trip, I did a little research on the meaning of John 12:32. I found and read a sermon delivered on July 5, 1857, by Rev. C.H. Spurgeon, titled “Christ Lifted Up.” It is a somber reminder that Jesus uses the word “lifted up” to express the manner of his death. For Jesus to be “lifted up” or exalted, to draw all men unto Himself, He had to be crucified on a cross. The following is a paragraph excerpted from Spurgeon’s sermon. Lifting up Christ is more than using His name in prayer (although very important); it really requires a (personal) daily surrender to the Holy sinless One, who died a sinner’s death on Calvary. His name is JESUS. Forgive me Father, for not faithfully lifting up your son’s life-giving name to those who need you so desperately. Help me to be ever mindful of those you bring across my path each day. I’m soooo happy to hear of your get away and how the Lord refreshed your soul. Since you’re being led to be more sensitive to outreach opportunities, I’ll send you my book, Everyday Light. I’m quite sure I have your church address in my work computer. 🙂 May you continue to shine for Jesus. Thank you, Pam. I’ll be watching for your book. Have a blessed week.